Access for disabled people in historic settings is more than just a temporary ramp over the front steps for a wheelchair user. It is a commitment to create integrated use and enjoyment of historic monuments for everyone, including people with mobility or sensory impairments, older people, parents with small children, or those temporarily disabled as a result of illness or injury. 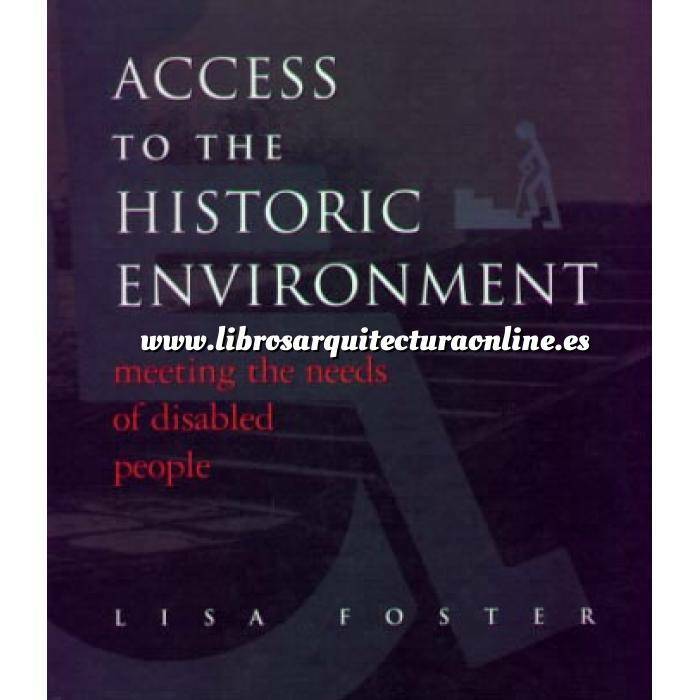 This book examines flexible and pragmatic solutions to improve circulation in buildings by overcoming level changes, addition of handrails and other facilities which achieve the basic goal of dignified access, and which protect a building’s special architectural character. It features practical guidelines and illustrated case study material, with examples of how to improve access in different types of historic buildings including Georgian, and neo-classical buildings, historic monuments, country houses, gardens and landscapes. Foreword by Patrick Nuttgens v A PATTERN OF CHANGE What is disabled access? v Equal treatment vs. special treatment v Why make any improvement at all? v Conservation guidance v CRITERIA FOR DEVELOPING AN ACCESS STRATEGY The Disability Discrimination Act v Identification and assessment of physical barriers v CIRCULATION STRATEGIES Choosing the right entrance v front entrance solutions v Creating a new public entrance v A change of use v Extensions v Complementary entrances v Portable ramps v DESIGN CONSIDERATIONS Architectural value; Authenticity v Reversibility v New ramps and railings v Pavement ramps v Handrails v VERTICAL CIRCULATION Access considerations v Conservation constraints v Passenger lifts v CULTURAL MONUMENTS Country houses, ruins and landscapes v Circulation strategies v Unroofed monuments and historic landscapes v Appendix v Practical Guidance v Notes v Bibliography v Index. Lisa Foster is a Director of Access Audit Consultants, specializing in access consulting for historic buildings.